Do you remember spending most of your time last summer standing out in the yard, struggling with a sprinkler? Or maybe you didn’t even have that luxury, and you watered your lawn and gardens with a simple hose. If you answered yes to either of these, you wasted too much of your time maintaining your landscape when you should’ve been enjoying the warm weather. Don’t let another summer pass you by as you wrestle with your hose. Invest in a professionally installed sprinkler system. 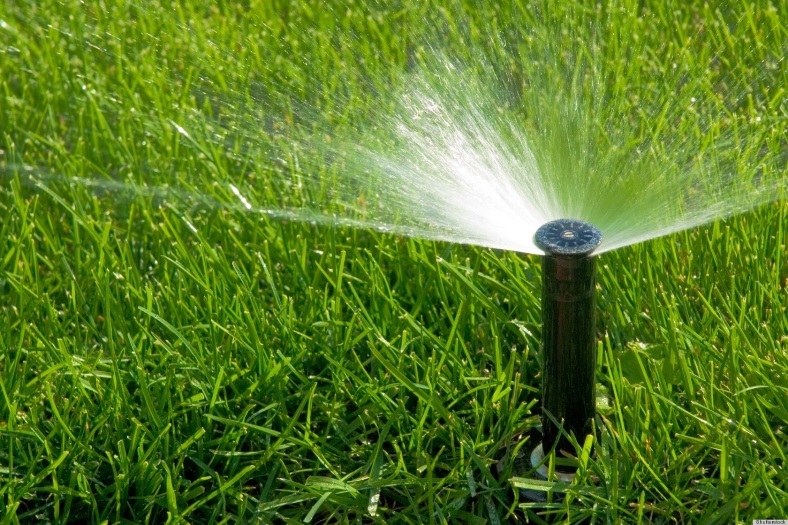 A sprinkler system will cut down on the time you spend attempting to water your gardens and lawn. With automated settings that turn on according to your programmed schedule, you won’t ever have to think about watering your property ever again. The automatic sprinklers will do it all for you. More importantly, these lawn sprinklers will do it better. Left to your own devices, you won’t be watering your property efficiently. Either you’ll place your sprinkler in the wrong spot, letting only one area of the yard receive water; or you’ll give too cursory a watering with your hose, barely giving your lawn and gardens enough to drink during the high temperatures of the summer. Lawn sprinklers, on the other hand, will be strategically placed across your property to ensure the best coverage. No area will get too much or too little; once your entire property has received the appropriate amount of water, it will turn off. This will ensure you’re never paying too much to maintain your landscape. The cost effectiveness of your automatic sprinklers relies on the quality of their installation, so it’s important that you find a reliable irrigation company you can trust. Go online and find what companies will come up in a preliminary search. Discard any that can’t guarantee a highly organized and strategic approach. Head online to discover EZ Lawn Sprinklers, as they customize each of their detailed installation plans according to your unique property. They’ll take into account its size, elevation, and soil composition in order to know where precisely each sprinkler head should be placed to provide the best coverage. An automatic lawn sprinkler system is a home improvement project worth considering especially when a company can help you maintain it throughout the seasons and over the years – making it a long lasting investment. Start looking for your irrigation systems before the summer arrives. That way, your chosen company will have installed and programmed your sprinklers with enough time for you to enjoy the entire season – without having to worry about watering your lawn!